Sandakan : The Easter Vigil liturgy marks the beginning of Easter. We are awaiting our master’s return with our lamps full and burning, so that He will find us awake and seat us at His table (Luke 12 : 35). 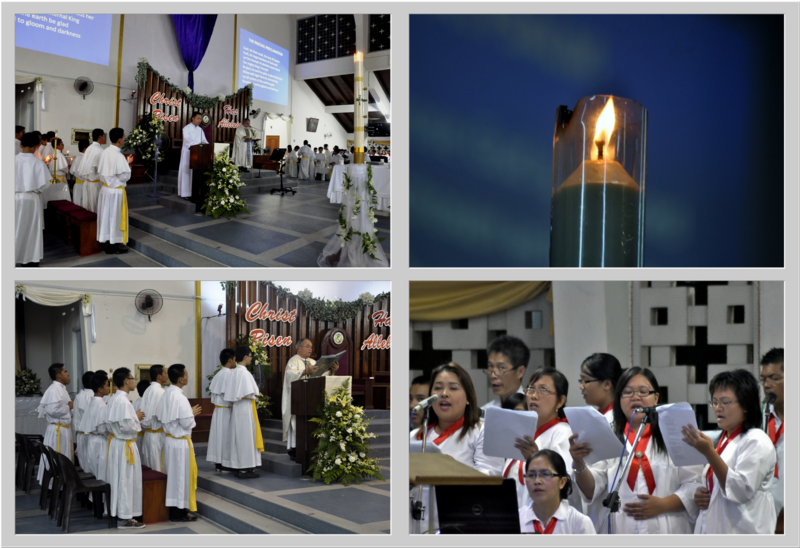 The 7.30 pm Vigil of four parts : service of light, liturgy of the Word, liturgy of Baptism and the liturgy of the Eucharist was presided over by Bishop Julius Dusin Gitom at St Mary’s Cathedral yesterday 7th April 2012, attended by some 1,500 parishioners. The service of light began outside the Cathedral with all lights dimmed. Bishop Julius blessed the new fire. 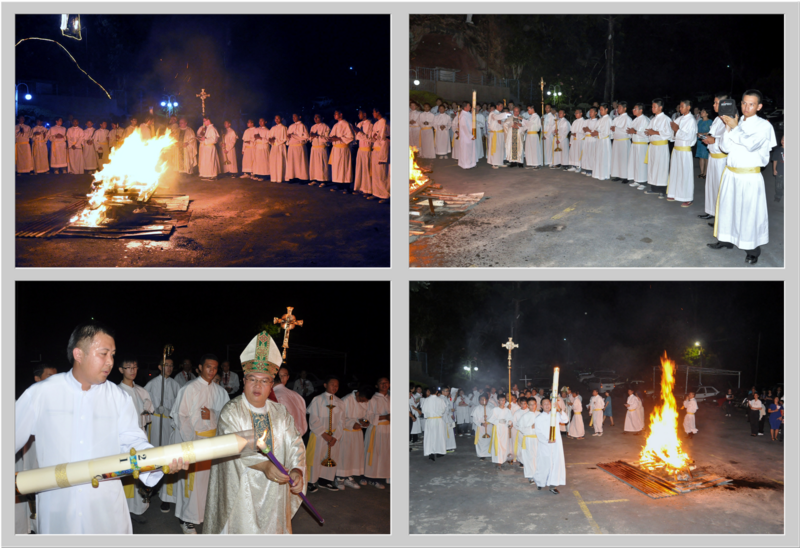 The lit Paschal candle was then carried and processed into the Cathedral with parishioners lighting their candles from the Easter candle and continued in procession until the whole Cathedral was alight. It was then followed by the Paschal Proclamation, the Exultet. In the liturgy of the word, three readings from the Old Testament and one from the New Testament were proclaimed. 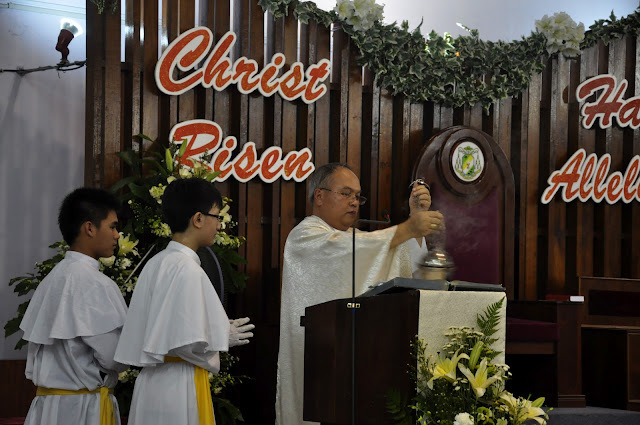 The Gospel was taken from Mark 16 : 1 - 7 and in his homily, Bishop Julius said that we rejoice as we sing ‘The Lord is risen, Alleluia!’ The resurrection of Jesus fills our hearts with joy. Death is a temporary phenomenon, for Jesus has defeated death. For all faithful, our final destination is God himself. We are going to meet our Father, the source of love. It is because of his love that he raised his son, Jesus from death. The prelate talked of the holy week, itelling us how Jesus brings love to us, love from God. In Palm Sunday he wanted to communicate the love of God to us. He rode on a donkey to bring unto the people peace not war. He wants to bring that peace to all mankind, each and everyone of us. On holy Thursday, Jesus washed the feet of his disciples, an act of humble service for us to follow in our daily life. He also instituted the Eucharist and the order of priesthood. It is a sign of Jesus self-giving to all mankind, giving his body as our spiritual food so that we can sustain on our journey to heaven. 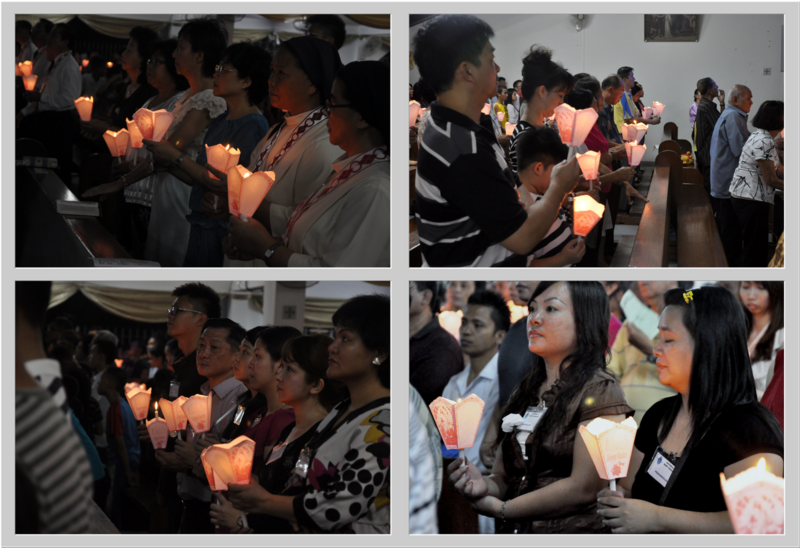 Whenever we receive the Blessed Sacrament in Holy Communion, we are uniting ourselves to the Lord. On Good Friday he endured the Cross, an indication of His love. Nothing can hinder Him from bringing that love to us, not even the cross nor death. He knew God has given him the mission to give life to all. It is an example of commitment that we have to follow. 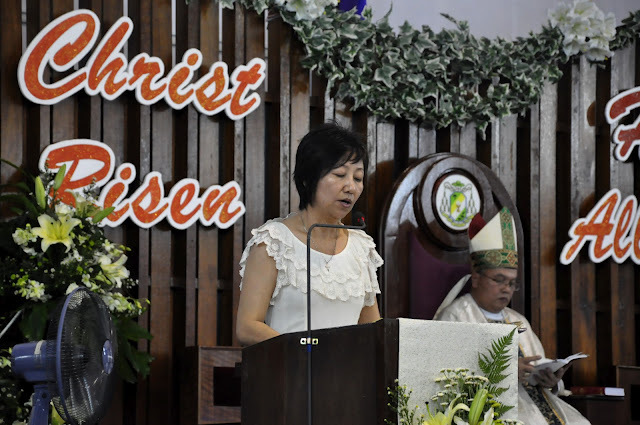 This Easter, 534 people in the Diocese were baptized; 127 from Sandakan, 210 from Lahad Datu, 124 from Telupid and 73 from Tawau. 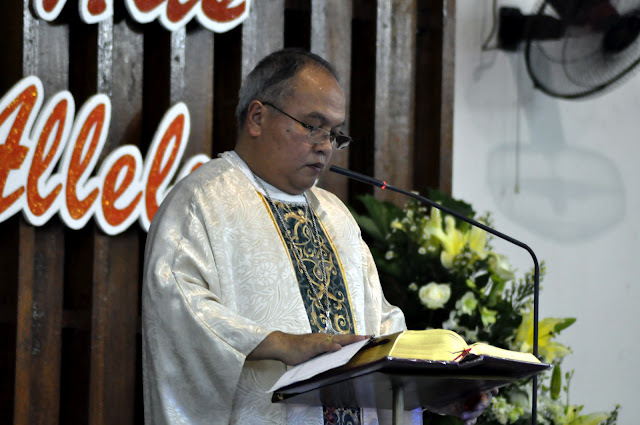 He extended his sincere appreciation to all animators of RCIA and RCIC for the dedication and commitment in guiding the catechumens until they are fully initiated into the Catholic Church. 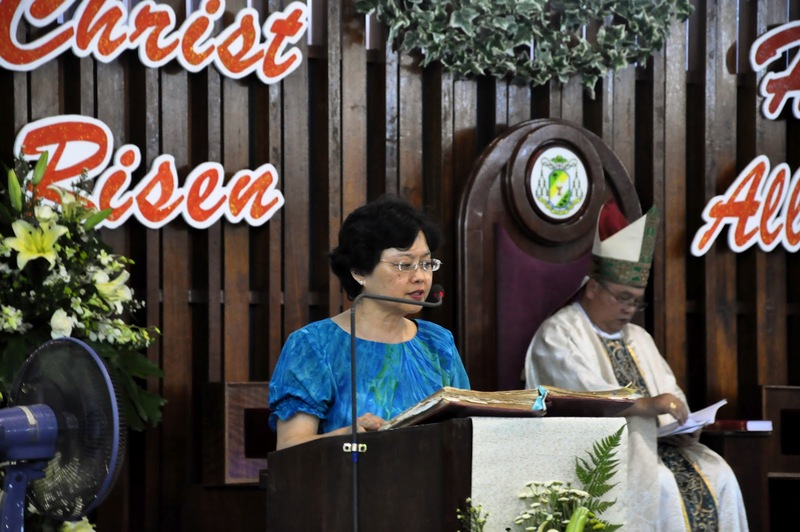 He also thanked all those involved in the preparation of the celebration and all parishioners for their support. Hello everyone, it's my first pay a quick visit at this website, and post is really fruitful in favor of me, keep up posting these types of posts. I just could not depart your website prior to suggesting that I actually loved the usual information a person supply on your guests? you have here on this post. I will be coming again to your blog for extra soon. got right here on this post. I shall be coming again to your weblog for more soon. this post. I shall be coming again to your blog for more soon. and making money are over. 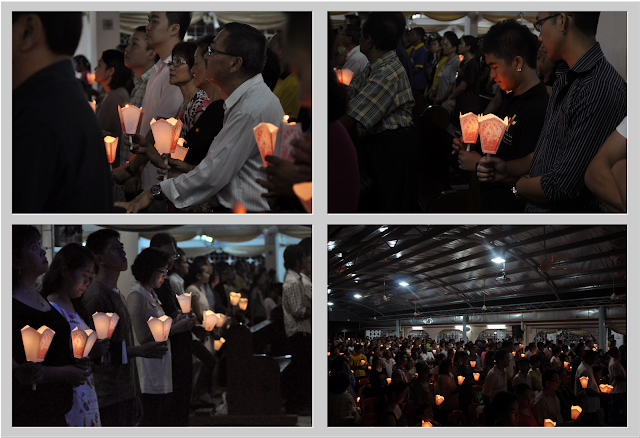 LENTEN RETREAT AT HTC TAWAU. What's up! How are you doing? Official Catholic Documents, Church History, Etc. 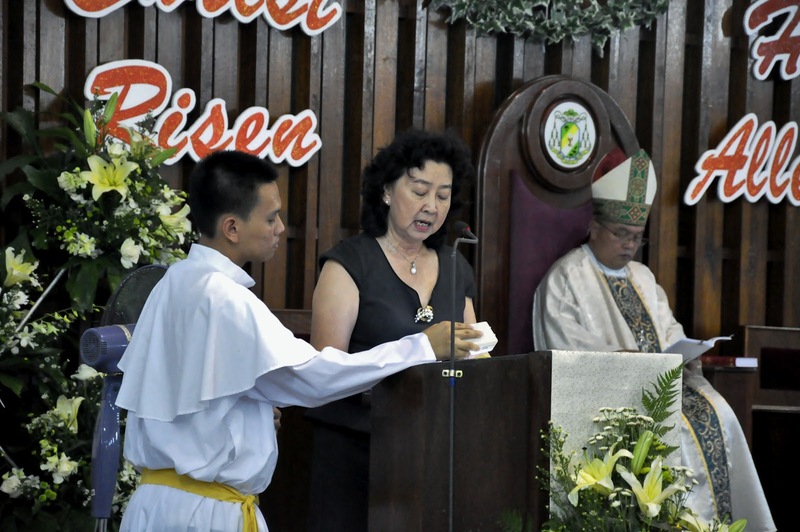 o Family Life Ministry - Information About Family Life Around The Archdiocese. o Daily Readings - Great Source Of Daily Readings On The American Catholic Bible Web Site. o Cathechism - An Online Catechism, The Web Site Of Christus Rex, Inc.
o American Catholic Bible - Web Site Of The American Catholic Bible. 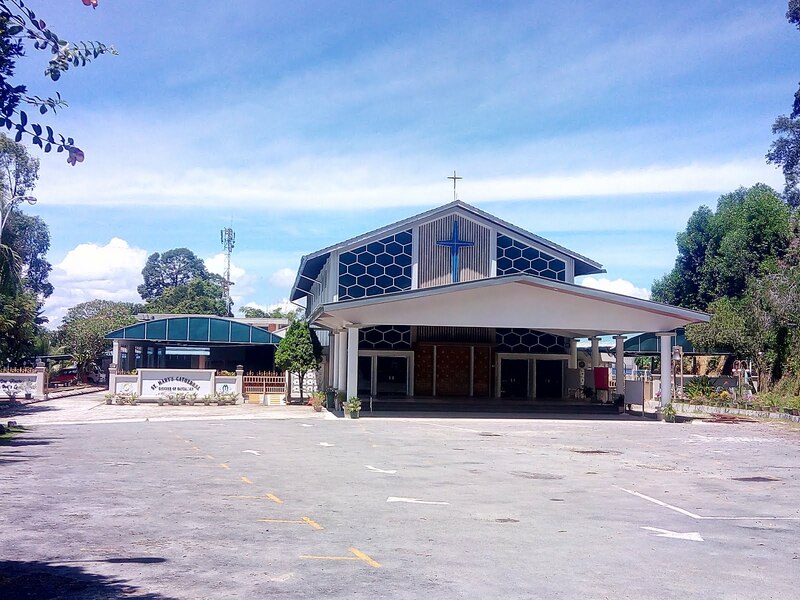 This blog is created to disseminate information of the Diocese of Sandakan which covers the Parish of St Mary’s Cathedral Sandakan, St Martin Telupid, St Dominic Lahad Datu and Holy Trinity Tawau. 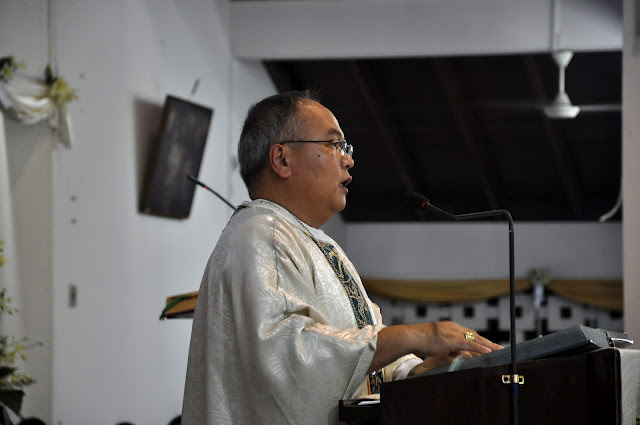 The Pastoral Team of the Diocese of Sandakan will endeavor to update you on the latest and upcoming events of the Diocese. We have also established links to various related websites for to visit.